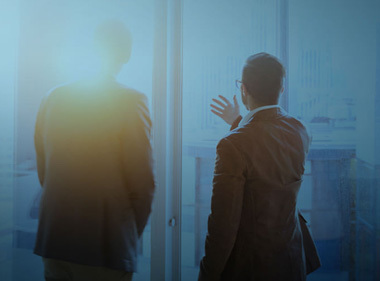 Opened in September 2018, the Lumada Center Southeast Asia is a cutting edge IoT center offering digital solutions to customers in Thailand. 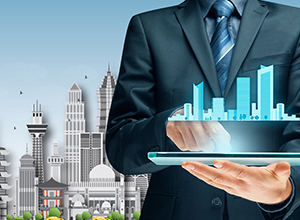 It is located in Chonburi, slated to be one of the three smart cities along Thailand’s Eastern Economic Corridor. 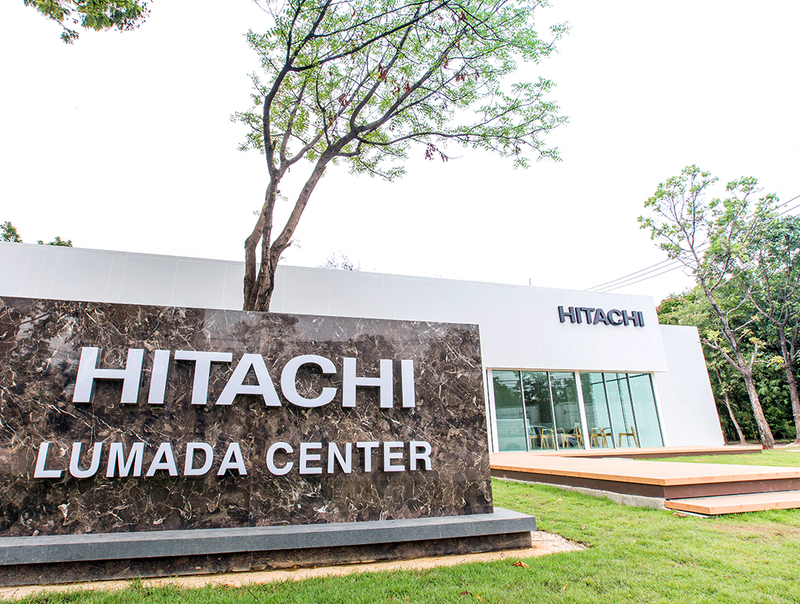 Co-Creating with customers is one of Hitachi’s objectives for the Lumada Center. 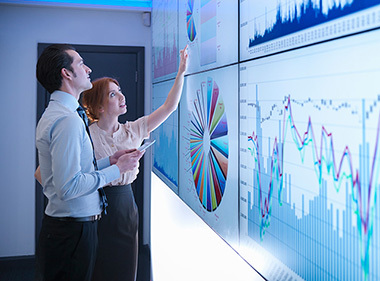 By learning about the customer’s needs, the sharing and exchange of data enables the co-creation of customized digital solutions to suit different business needs. 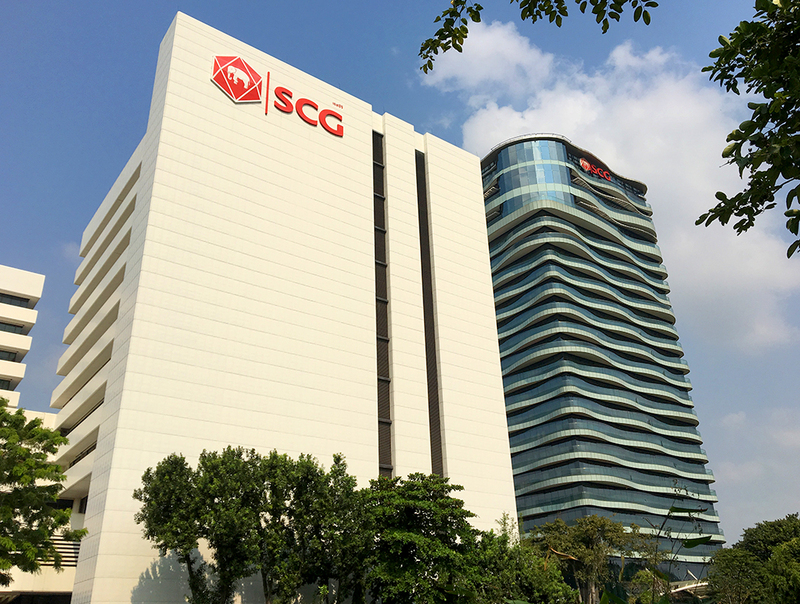 SCG is a leading business conglomerate in the ASEAN region that was first established in 1913 to produce cement. Since its founding, SCG has grown continually and diversified into three core businesses, namely SCG Cement-Building Materials, SCG Chemicals and SCG Packaging. Hitachi has embarked on a project with them that involves their Thung Song cement factory. The project aims to find ways to reduce costs and analyse innovative technologies to increase efficiency and lower energy consumption. 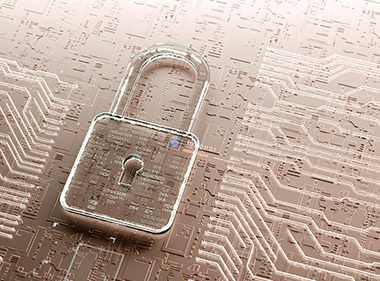 Find out more about Hitachi’s Smart Manufacturing and Lumada.